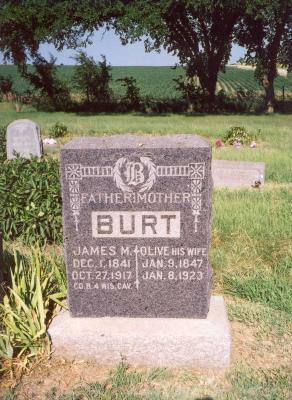 [S753] James M. Burt and Olive Burt Cemetery Marker, Poheta Cemetery, Saline Co, KS. 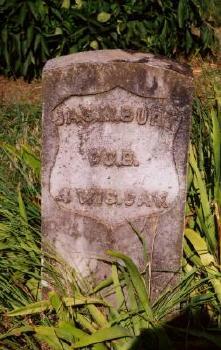 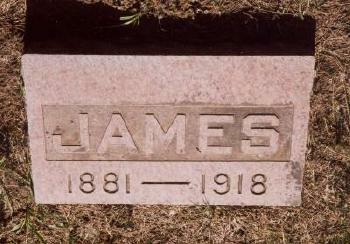 [S762] James Burt Cemetery Marker, Poheta Cemetery, Saline Co, KS. 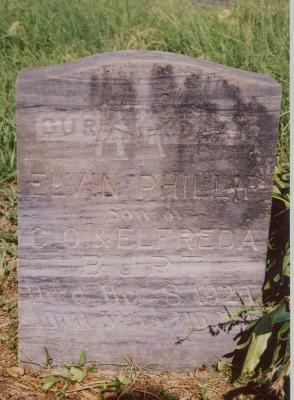 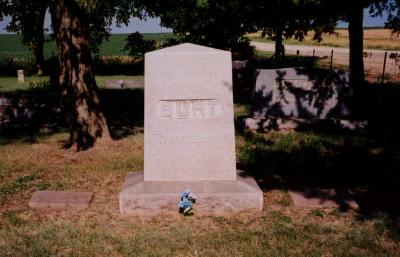 [S761] Elvin Phillip Burt Cemetery Marker, Poheta Cemetery, Saline Co, KS. 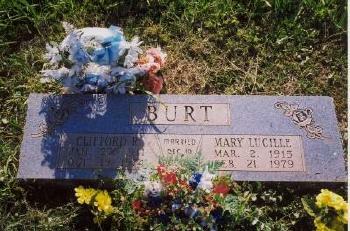 [S760] Chester Burt and Elfreda Burt Cemetery Marker, Poheta Cemetery, Saline Co, KS. 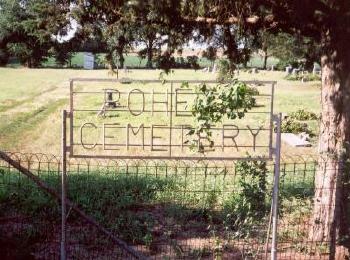 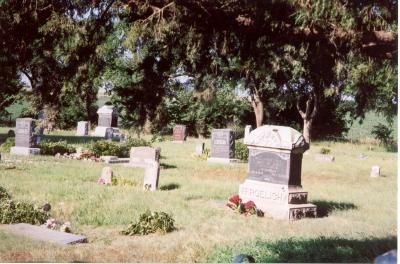 [S609] Unknown compiler, Saline Co, KS, Deaths and Interments, Poheta Cemetery, page 70. 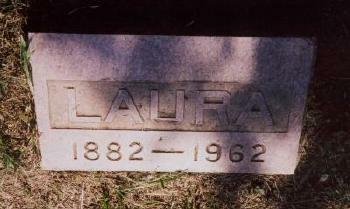 [S763] Laura Burt Cemetery Marker, Poheta Cemetery, Saline Co, KS. 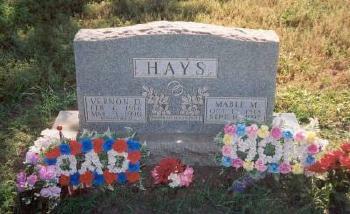 [S270] Mabel M. Burt Hays, Funeral Bulletin, September 13, 1997 unknown repository. 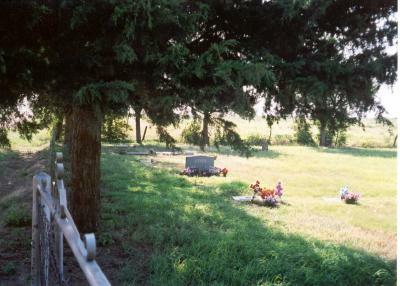 [S771] Vernon Hays and Mable Hays Cemetery Marker, Poheta Cemetery, Saline Co, KS.